The Presentation Gallery inside the Walter J. Manninen Center for the Arts at Endicott College will feature a new exhibit, "Honky Tonk: Portraits of Country Music-Photographs by Henry Horenstein." 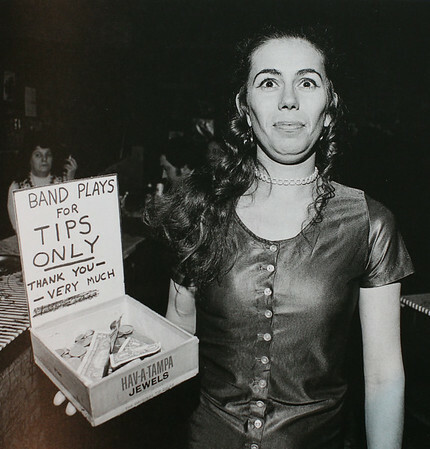 One of the photographs from the new exhibit titled: "Playing for Tips." DAVID LE/Staff photo. 8/12/14.